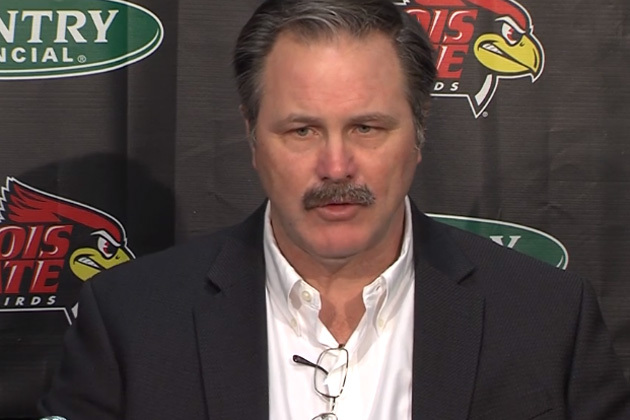 NORMAL – Illinois State football coach Brock Spack has finished this year’s recruiting class with 10 signess, to bring the total to 31 new players. 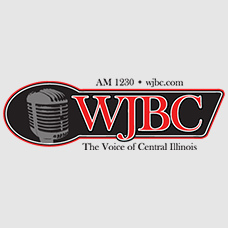 PODCAST: Listen to Spack’s comments to supporters on WJBC. Recruiting coordinator Khenon Hall said the Redbirds found what they were looking for this year. A majority of the recruits come from the defensive side of the ball. ISU added three defensive backs, two defensive linemen, a linebacker and a wide receiver. The Redbirds also signed three preferred walkons, including Normal Community defensive lineman Dalton Tevis.